Tourisme Montréal has just launched an innovative mobile app called My Official Montréal City Guide. The new app has been designed to assist leisure and business tourists visiting Montreal. Once they create an account, users can select favourites, plan their stay, share their itinerary and get personalized recommendations to enhance their visit. The app will offer users an engaging and authentic Montréal experience by pointing them to museum exhibitions, guided tours, tourist attractions and restaurants. One of the platform’s most innovative components is a recommendation feature that uses machine learning to enable differentiated and personalized marketing. Concretely, it pushes contextualized content to users in real time, based on their profile, interests and itinerary. As Tourisme Montréal’s first incursion into artificial intelligence, the solution, which was developed by Cossette, Tourisme Montréal’s technology partner, confirms the organization’s position as one of the most innovative players in the tourism industry. 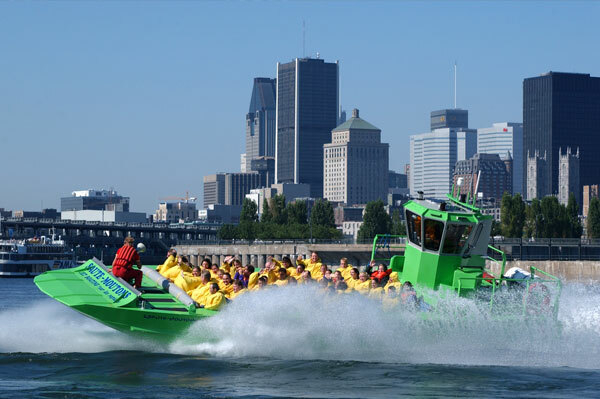 Tourisme Montréal is also encouraging Montrealers to download My Official Montréal City Guide. The app promises to help them get more out of their city and become better ambassadors for the destination. Tourisme Montréal’s My Official Montréal City Guide app is compatible with Android and Apple operating systems. Go to www.mtl.org for more.